Welcome and thank you for visiting our website. We hope to see you at our centre soon. GCMC is a holistic medical centre where patient care is number one priority. We pride ourselves with personalizing every patient’s experience and medical plan and engage our patients in the decision making process. We specialize in managing chronic medical conditions. At GCMC we believe waiting should be an exception not the norm, which is why we have made a firm commitment to see our patients on time every time. Our highly trained receptionists will ensure you have the right amount of time allocated for your consultation. 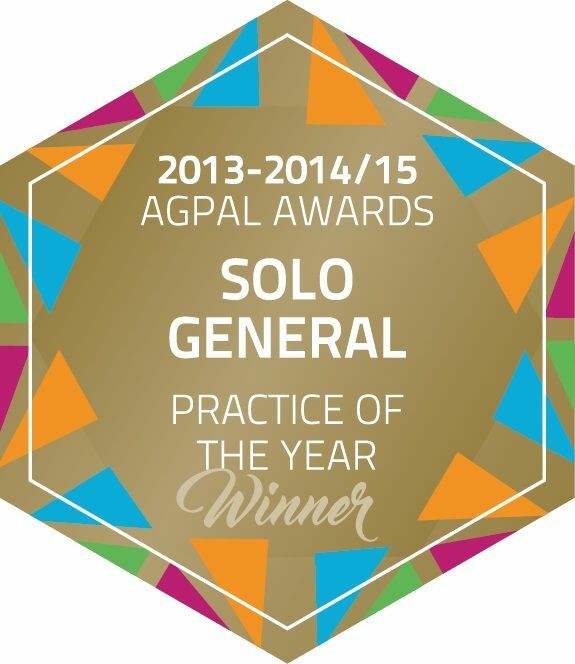 We are proud to announce, that Gold Coast Medical Centre was awarded the Solo General Practice of the year 2013-2014/15.